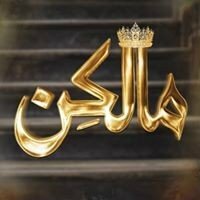 Malkin is a new upcoming drama and will be aired on Geo TV based on the immoral activities of a woman that can destroy the house for her own wishes and desires. The drama starring Maria Wasti as Gulnaz, Samina Ahmed as Nafisa, Ali Khan as Yawer and Taifoor Khan. Directed by Syed Wajahat Hussain and written by Sarwat Nazir. 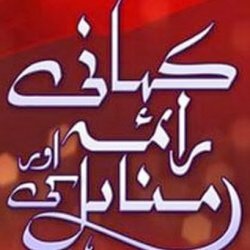 The drama will be aired on 25th September 2017 at 8:00 PM.